Home › Flip: Our GO Mascot! Meet Flip! 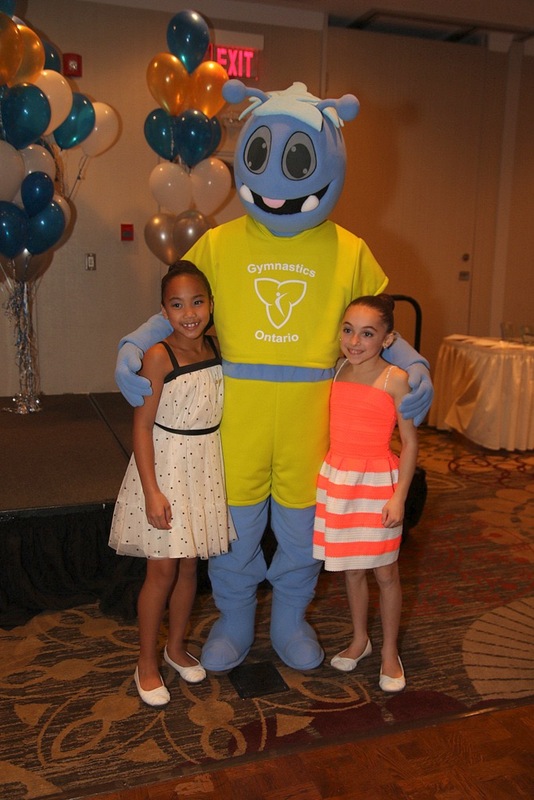 Gymnastics Ontario’s mascot! Flip recently came to our planet from a galaxy far away. Alone and unused to our atmosphere, Flip found himself a bit wobbly and very lonely. Looking to improve his balance here on earth, he decided to sign up for a gymnastics class. Not only did Flip learn some cool new skills, he also made new friends in the process. Naturally shy, Flip found himself coming out of his shell and gain confidence with each day in the gym. Now Flip is buoyant in more ways than one and thinks gymnastics is out of this world! FLIP’s personality and story will evolve as he spends more time “here on earth”. But the core message that gymnastics is a foundational sport that benefits kids physically, psychologically and socially will remain steadfast. Flip would love to attend your event! For more information on booking Flip and to access our booking form, visit: Flip: Book Our Mascot! 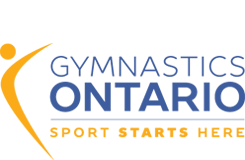 Contact our Gymnastics for All Program Manager (gfa@gymnasticsontario.ca) for additional information or to check Flip’s availability.